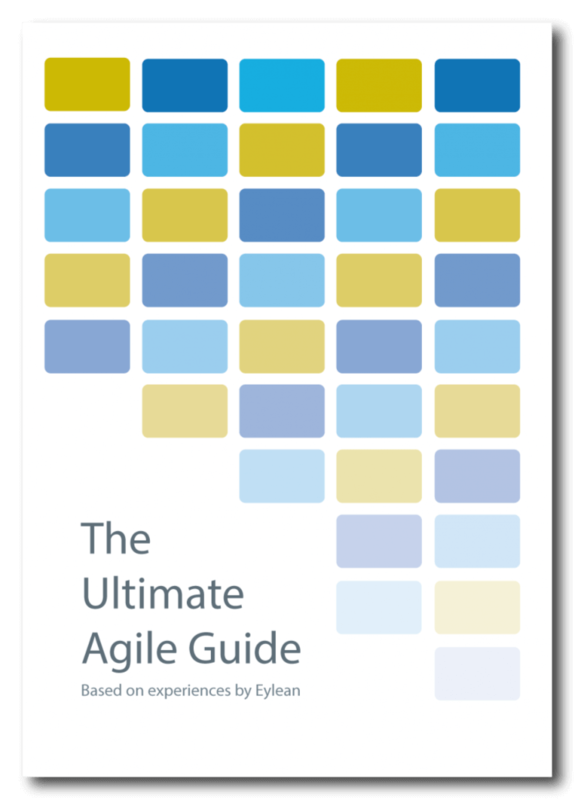 Eylean vs Jira – Will You Choose The Little Guy? What do project management tool user statistics reveal? Team communication problems lie within the tools? The perfect project management tool? Why do most time tracking attempts fail within the first few months?